Dahlias are spectacles on anyone’s summer garden. This is ample reason for anyone interested in gardening to learn how to plant dahlias. 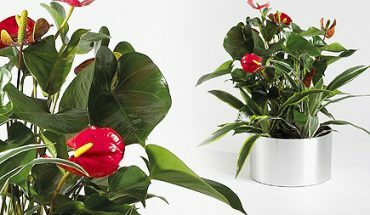 These plants may be low maintenance ones but they require a bit of attention when they’re just budding from the ground. The following equipment is needed on how to plant dahlias. You’ll need a shovel and a trowel for this activity. You will also require both organic compost and super phosphate fertilizer. 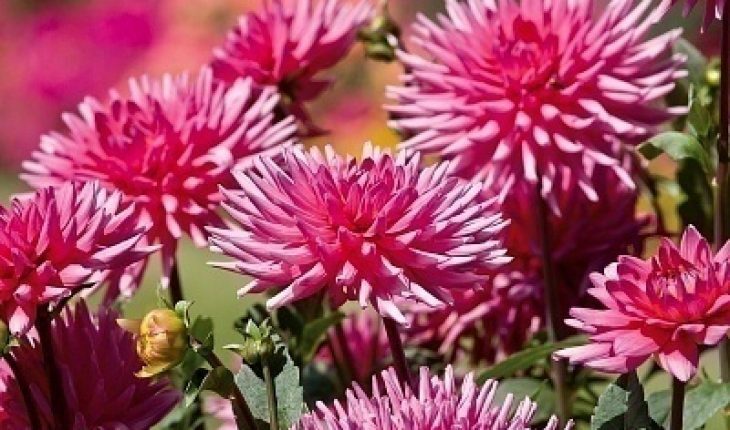 Of course, you will also need dahlia tubers. 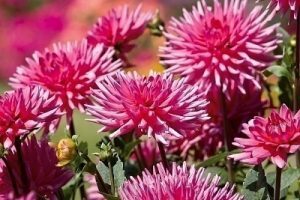 Tip: When purchasing dahlia tubers and growing them, do so in the spring. This makes growing your dahlia plants a lot easier if you’re just starting. Choose ones that are huge, nick free, and without cut marks or rotting. You can tell if your tuber is good if they feel firm in your hand when you put a gentle squeeze to them. One of the very first concerns on how to plant dahlias, and for any other plant for that matter, is your location. You should find a spot where your plants will get the maximum amount of sunlight. You should make sure that the soil where you’ll be planting your dahlias is warmed. 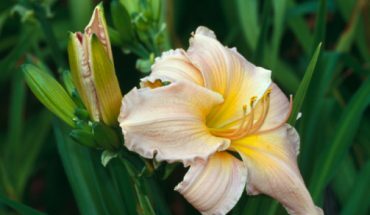 Depending on your region, the best time of the year to plant them could either be on April or May. 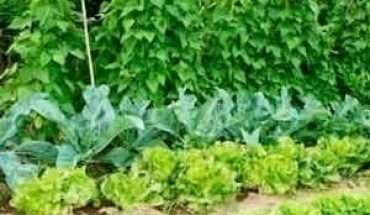 Planting these plants on cool soil will cause decay or poor growth. Before planting, you should improve soil quality by adding your compost. You ought to work all of it to a soil depth of about 18 inches under. Since dahlias grow quickly they will need the best soil condition. Adding compost into the soil will ensure that your plants are growing at their very best. The next step in how to plant dahlias is to actually plant them onto your planting area. The depth hole you’ll be digging for them should be twice as deep as their length. Your digging area should also be just as wide as your dahlias are long. At the bottom of the hole you dug, add just a tablespoon of your fertilizer. This is necessary to ensure root growth. The next step in how to plant dahlias involves a bit of personal monitoring. You then place your tubers into their holes and fill them up with the very soil you prepared. The hole should only be filled partially, which is right near the top of each tuber’s stem. Let it stick right up until you notice outgrowths. You should check for growth every now and then. You should continue to cover the hole gradually as the plant grows. Doing this will ensure that the stems become stronger over time in order to support the coming flowers. 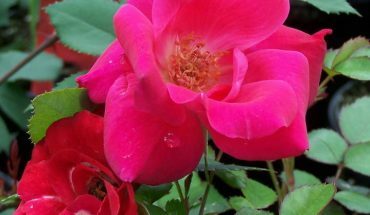 You should commence watering these plants as soon as they grow above the ground. Watering tip: An important part of how to plant dahlias is watering. Water these plants deep and evenly. Uneven watering will bring about bad growth, weak stems, and burnt leaves.